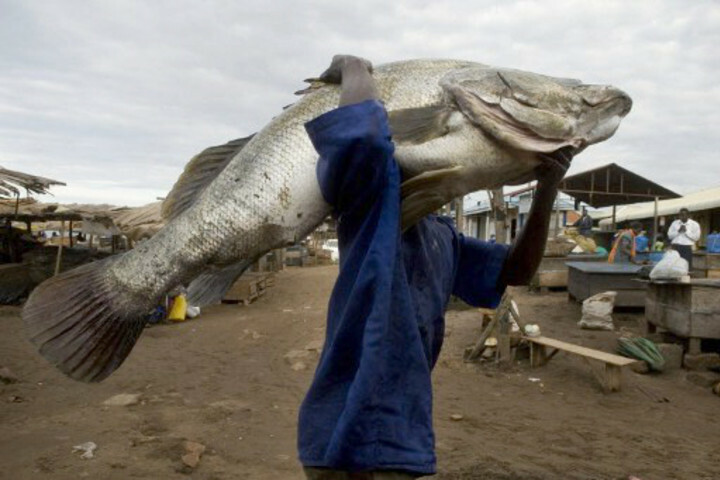 Uganda is also privileged to have Lake Victoria which is the largest flesh water lake in Africa. With this magnificent lake at our disposal, so many activities can be done on this lake. This include relaxing on several beaches, involving your self in half or full day fishing activities. You can as well go for sun set cruises, wine and cheese plus boat cruises to the Equator. You can as well take a boat or ferry to the nearby islands such as Ssese Islands, Bulago Island and Ngamba Island for chimpanzee viewing. Ngamba island is home to several orphaned chimps and your visit will be spiced up by chimpanzee viewing and informative talks from one of the care givers.